As a matter of fact, Linda and I saw this exhibit when we were in NYC a couple of weeks ago. 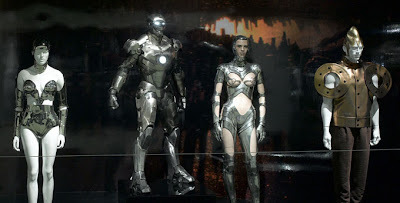 It was great to see that Iron Man suit (as well as Lynda Carter's Wonder Woman outfit!) in person.